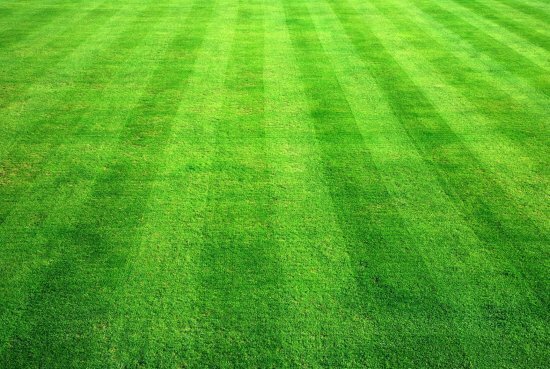 With our basic maintenance lawn care service we provide mowing, edging, and small debris removal. 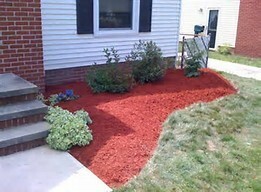 This service also includes sidewalks and driveways to be cleared after grass mowing is complete. 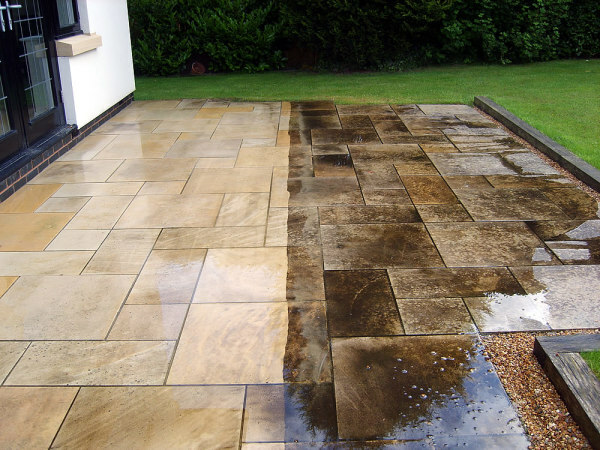 Our basic maintenance service begins at just 34.95 depending on the size of the property. Give us a call to get more details on monthly plans for annual care packages! We use the highest quality equipment to ensure a professional look. 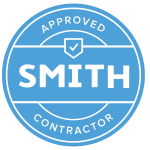 Feel free to contact A Brighter Green by phone or by email for your personalized quote today!Currently servicing the following areas Durham, Raleigh, Cary, Chapel Hill, Butner, and Creedmoor. We offer a 10% senior discount! 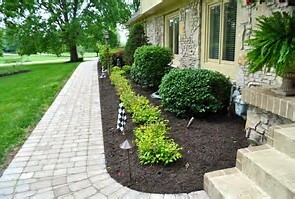 A Brighter Green also offers other services to maintain a clean neat looking landscape. 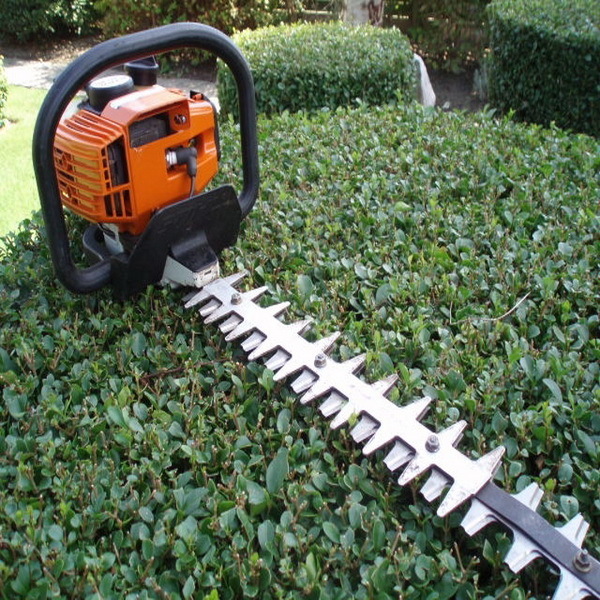 We understand the importance of a well manicured lawn and shubbery. 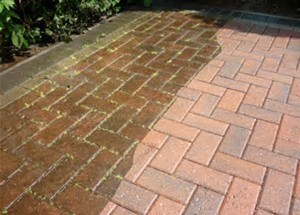 A Brighter Green, LLC provides a pressure washing service. 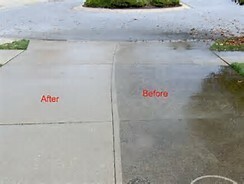 With this service we can professionally clean sidewalks, driveways, patios, and pool areas. 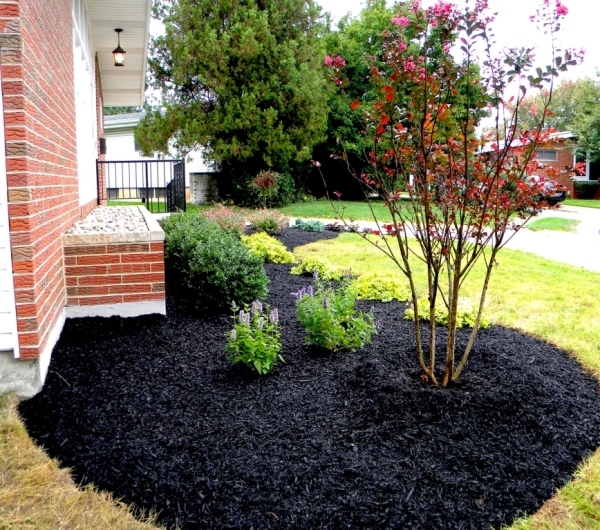 Please contact us for your free personalized quote today! 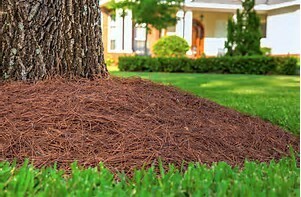 Our company also provides a service that includes delivery and spreading of red mulch, brown mulch, and beautiful dark mulch. 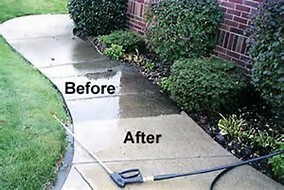 As a team we will work together with our clients to make sure each property is manicured , clean, and neat. 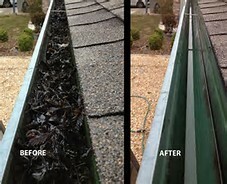 A Brighter Green provides many other services to ensure that your goals are achieved. Call or message us for other services and price details. 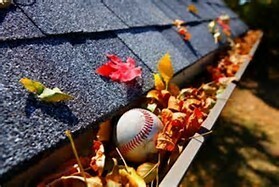 "All your lawn care needs in one place"